All pastas served with hot garlic bread. Tempting Italian spaghetti in our delicious marinara tomato sauce. This is a big meal. Topped with our tangy tomato sauce. Topped with our tangy tomato sauce. 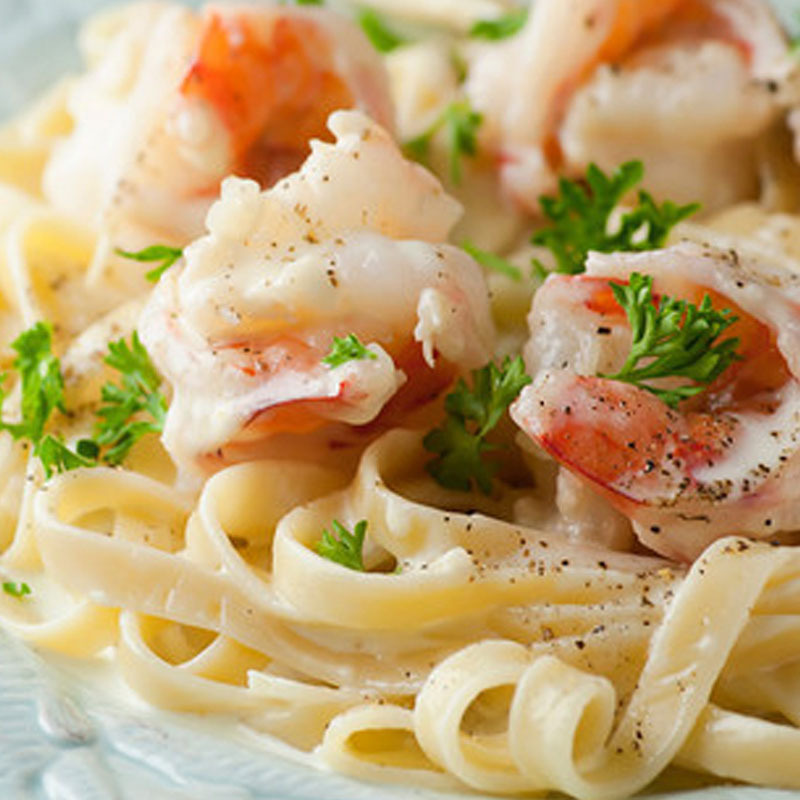 Fettuccine noodles covered with a creamy white Alfredo sauce. 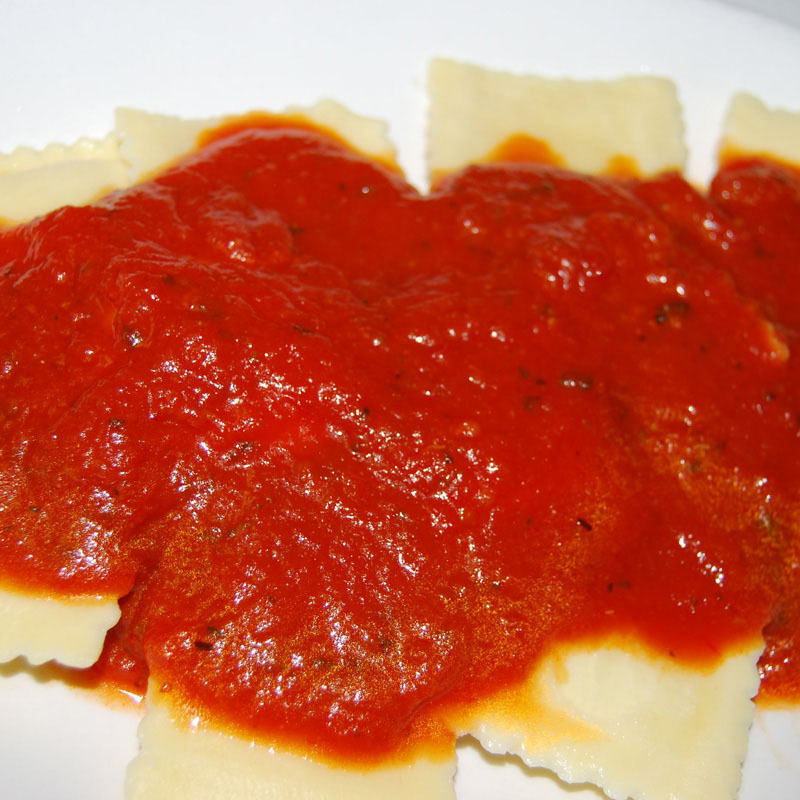 Ravioli filled with creamy ricotta cheese topped with our delicious tomato sauce. 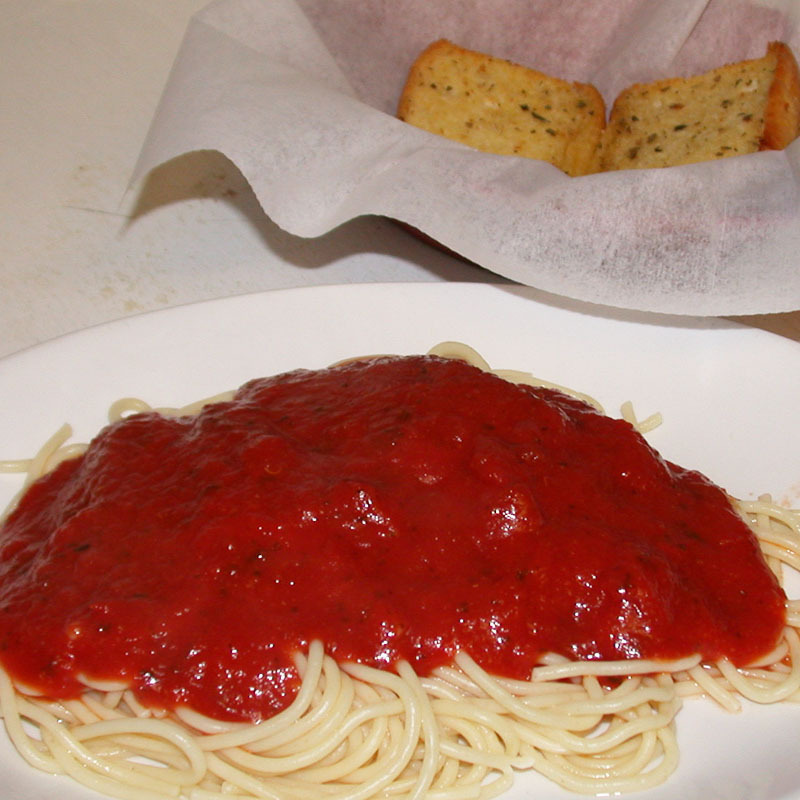 Thin spaghetti with Italian breaded chicken breast, topped with provolone and our delicious marinara sauce.